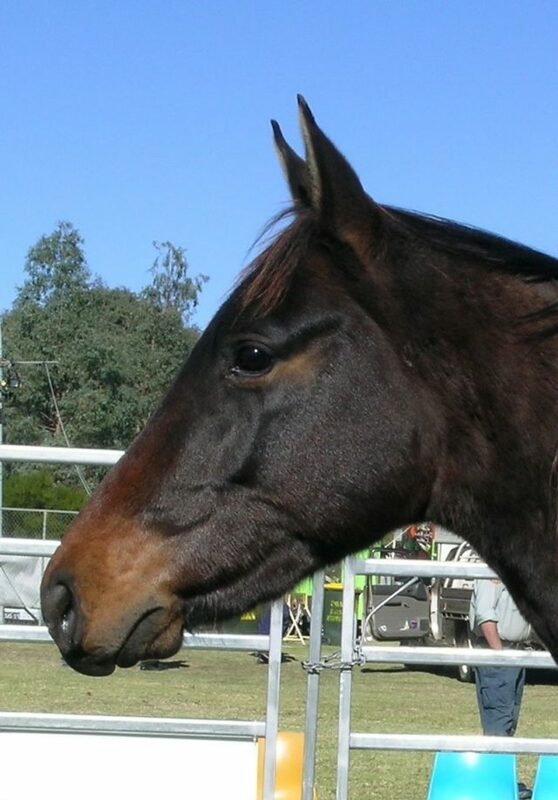 Yay or Neigh: Is Conformation Truly a Deal-Breaker? Conformation is key for helping to assess a horse’s longevity in a sporthorse career — but should it be the be-all end-all of horse shopping? 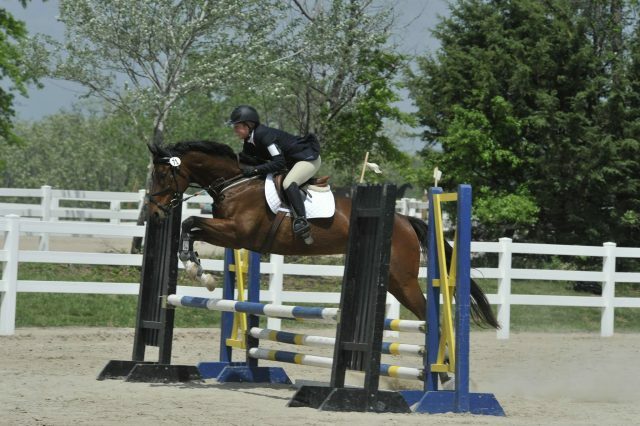 Emma Masse takes an honest overview of conformation in a horse shopping context. There’s a plus side to everything! Yesterday, Julie Weisz described the importance of posture in developing the horse as an athlete. Today, she’s walking us through two stationary exercises everyone can do at home to help! 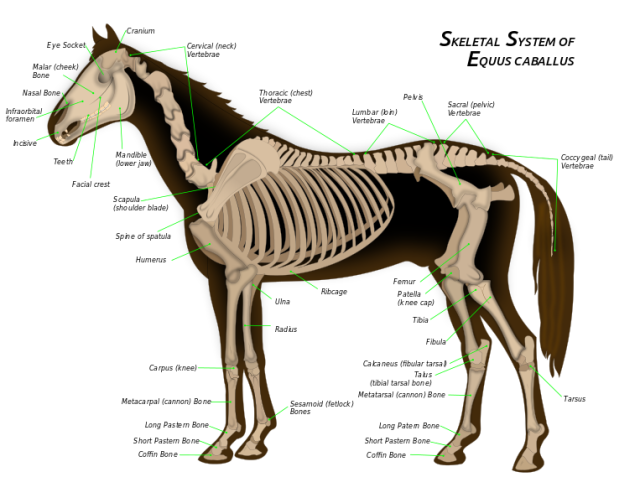 While we cannot change a horse’s basic bone structure or the length and shape of the bones in their skeleton, we can affect the development of muscles and the horse’s basic posture. 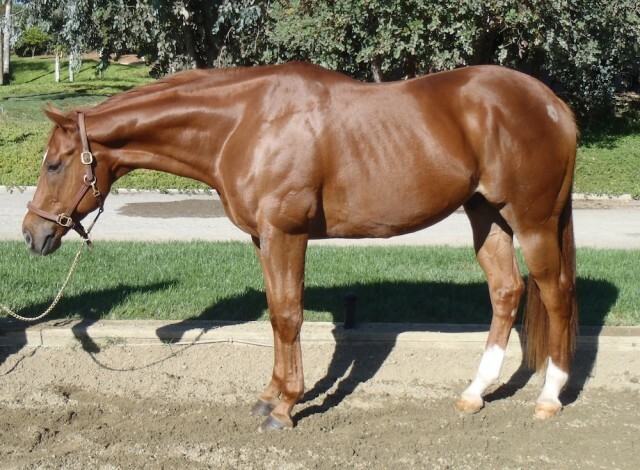 Julie Weisz describes the importance of posture in developing the horse.